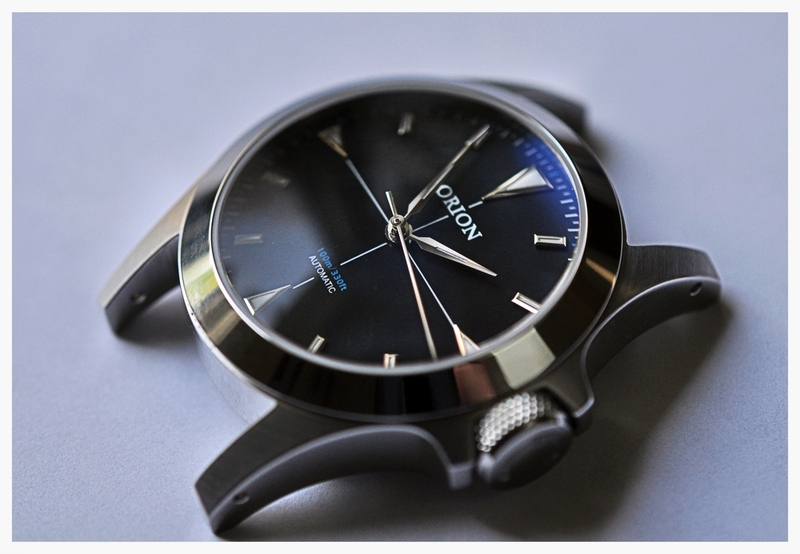 The Orion watch project is beginning with the Orion: 1. 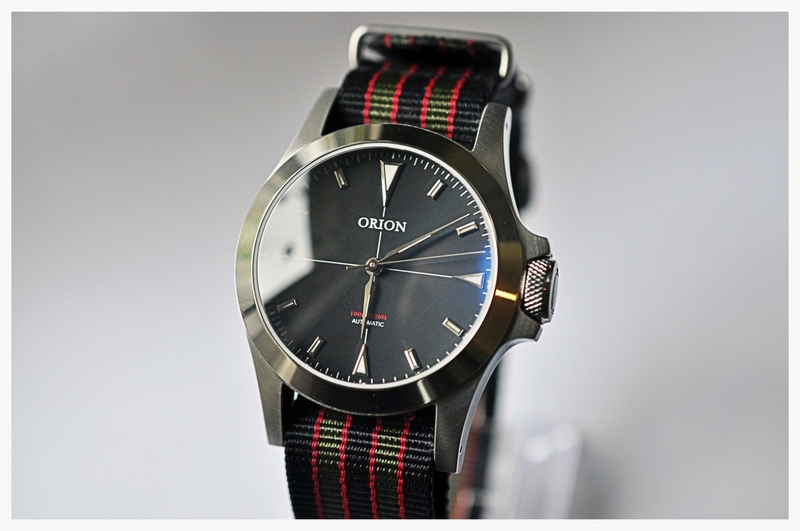 The 1 is a robust and dressy watch that can handle an assortment of environments. A sapphire crystal with a blue anti reflective coating will keep the crystal looking fresh for years to come (unless you're going up against diamonds! ), 100 meters of water resistance and a screw down crown will let you go on swims without a worry (or help keep some peace of mind if you get thrown in the pool at the wedding you wore it to). Powered by the venerable Seiko NH35 movement, which can be hand wound or powered automatically by its rotor. 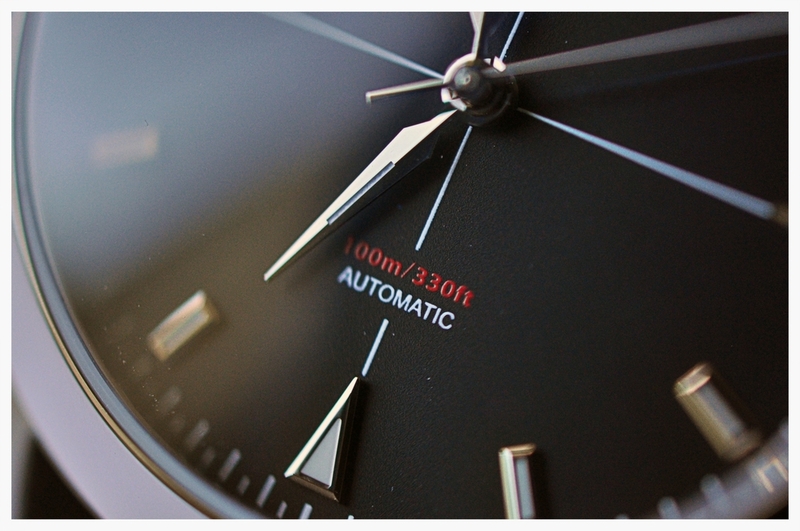 The NH35 is reliable and accurate, it also features a hacking seconds hand (the seconds hand will stop when the crown is pulled out) which allows you to set your watch to higher level of accuracy. 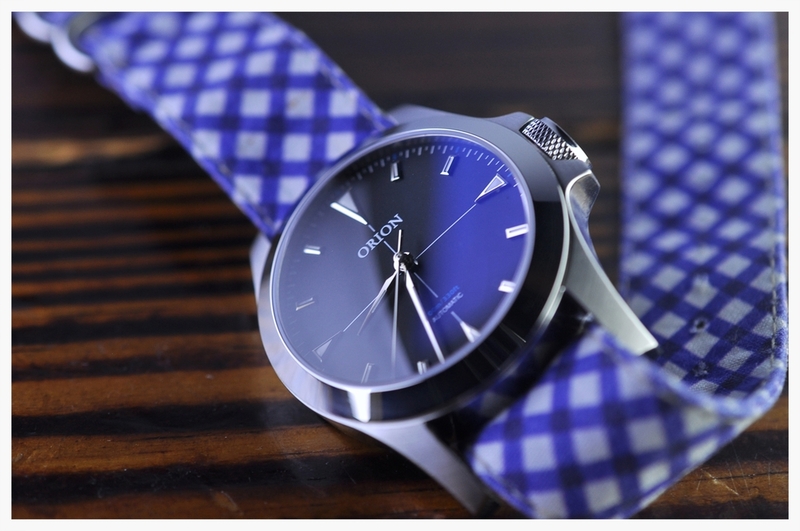 The case diameter is 38mm, 41mm including the crown, which long lugs that are 49mm tip to tip the watch will fit a wide variety of wrist sizes and shapes. With drilled lugs (the holes in the lug tips) changing straps becomes far easier of a task and you're less likely to leave a scratch while doing it. And the crown. A knurled crown that clocks in at almost 9mm, it makes operating this watch a lot of fun. No more pinching at a tiny crown, setting the time can easily be done with the watch on your wrist and becomes an enjoyable tactile experience instead of an annoyance. An excerpt from Calvin and Hobbes by Bill Watterson that was some of the contributing inspiration for Orion.